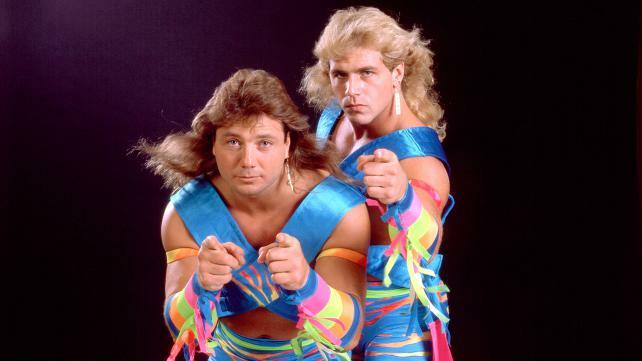 You don’t have to get along to be part of a great tag team. 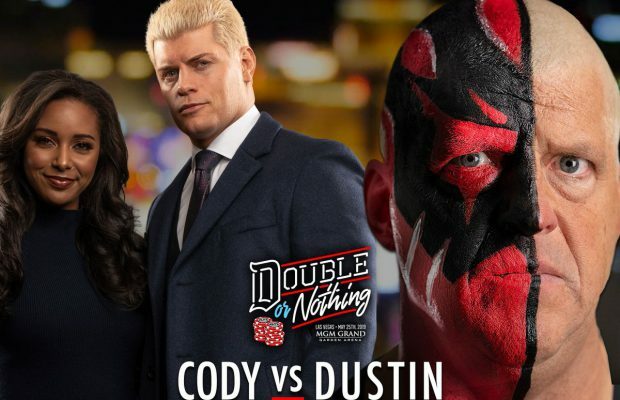 When it comes to the art of tag team wrestling, there are certain traits that any duo must possess before they find their groove as a team and can be considered elite workers. Teamwork, a familiarity with each other and an ability to always know what each other is thinking are essential qualities. When you look back at the top teams in the sport? ?s history, all these are prevalent in each pairing. 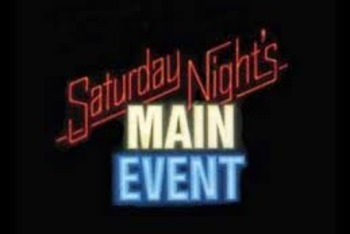 Teams like The Midnight Express, Arn Anderson & Tully Blanchard and The Dudley Boyz exhibited an almost sixth sense-like level of being in tune with each other in the ring. As hard to fathom as it may be, great chemistry behind the scenes isn? ?’t always a prerequisite for great chemistry in the ring. While common sense would dictate that two performers would need to get along well in order to form a cohesive unit, that isn’? ?t always the case. And we? ?re not talking about the world of kayfabe, where the tag team partners who despise each other yet are forced to work together is an oft-used formula. No, the subject of this article is the teams who, despite their success in the business, were not big fans of each other when the spotlight was off. Some of them made waves for a small time, while a few of them are named among the best partnerships to ever lace up the boots. 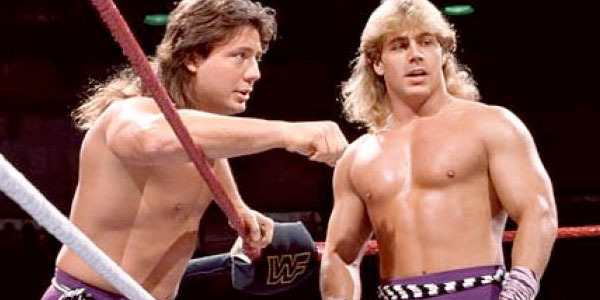 Here are 10 tag teams who hated each other in real life. Next Story → Where Are 15 Retired WWE Drug Addicts?